See it if The show is a little bit confusing and episodic. The acting, especially that of David Garrison is great. it feels timely. 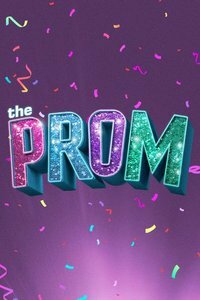 Don't see it if If you like well thought through musicals, if you enjoy something with a more modern feel, if you like dancing, or if you like comedy. 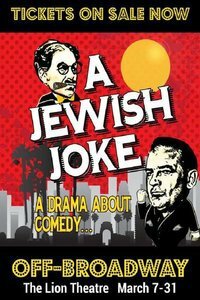 See it if If you love Jewish comedy, if you like learning about the McCarthy period, and if you have an old sensibility. Don't see it if There is no reason not to see it. 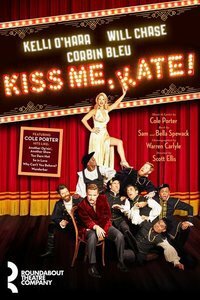 See it if If you love classic, funny musicals and great dancing and singing. O'Hara and Chase are both dynamos, and the choreography is remarkable. 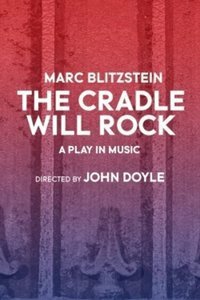 Don't see it if If you like modern music, minimalist staging, or short shows (it's 2h 45m), or if you don't love shows set in the theater. See it if You will like it if you like real drama and seeing people's real stories come alive onstage. The acting and writing is brilliant. Don't see it if You want a big musical number or lavish costumes. The set and staging are minimal. See it if You love great acting. Kyle McArthur, as the leading boy, is a star and the highlight of the show. If you want to be engaged or in suspense. Don't see it if If you depend on a show's book for it's quality or if you want to really be able to relate on a literal level. 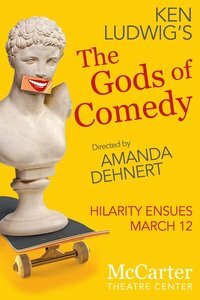 See it if If you love any good comedy play with great acting and farcical elements, and jokes written brilliantly by Ken Ludwig. Don't see it if If you hate history, if you hate comedy. See it! 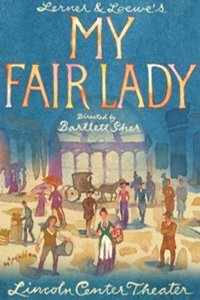 See it if You love a big production, lavish costumes, fun songs, and great actors who can belt very well and very loudly. 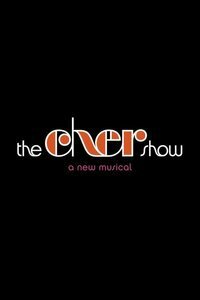 Don't see it if If you don't like Cher, you like androcentric musicals, or you like a nice, calm evening at the theater. See it if You love great music and good comedy players in bit parts. The lyrics are some of the most clever of all time. Randy Rainbow is amazing. Don't see it if You want a very strong lead. Carmen Cusack cannot belt or act the songs in the same way Merman could. The production is a bit lackluster. 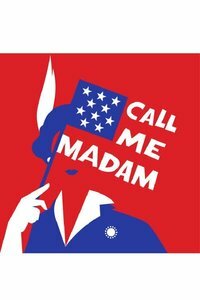 See it if You like a powerful message mixed in with old-style razzle-dazzle, and a book which provides Broadway-insider laughs. Don't see it if If you don't like shows about teenagers, if you don't like loud music and energetic choreography, or if you love rap music. See it if You like to be entertained by the show, and if you're a big fan of the movie or just plain like funny shows. 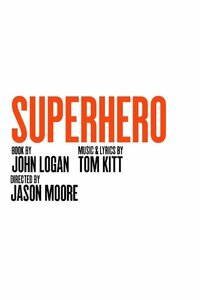 Don't see it if You expect Sondheim-quality lyrics and book or any suspense or real drama.